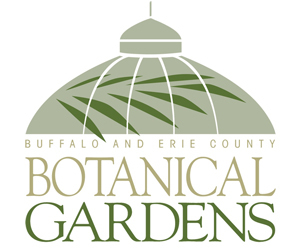 Botanics & Brews, a fundraiser for the Buffalo and Erie County Botanical Gardens, will be held from 6 to 9 p.m. Thursday, July 30 at the Botanical Gardens, 2655 South Park Ave., Buffalo. 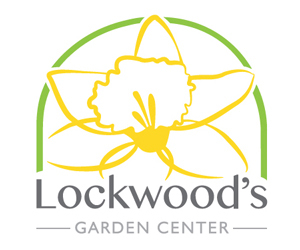 The event will feature craft beers, music by JJ Swing, hot and cold hors d’oeuvres, cheese samples, raffles, 50/50 drawing and tours of the gardens.You can purchase tickets online or at the Botanical Gardens. For more information, contact the development department at 827-1584, ext. 203. I was going to compliment you on the photo. LOL. 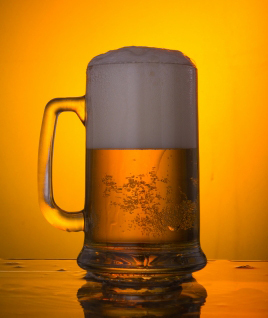 It is nice though.